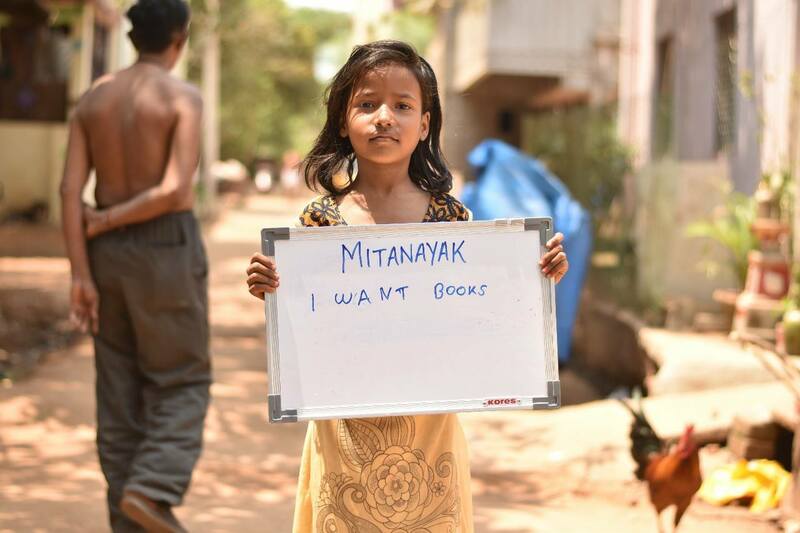 Utkal Mani Gopabandhu Dash is known for his contribution to this Nation and State in need of a revolution. 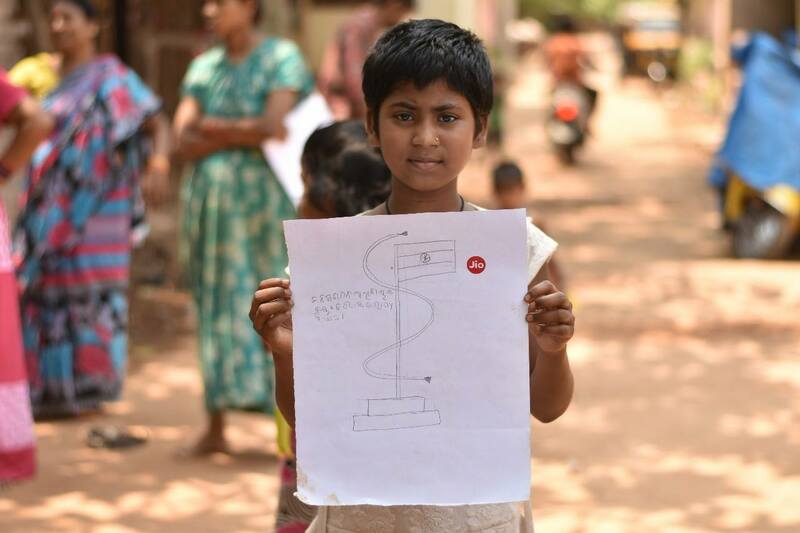 His revolution was propelled by awareness and hence the birth of the newspaper- “The Samaja” took place. 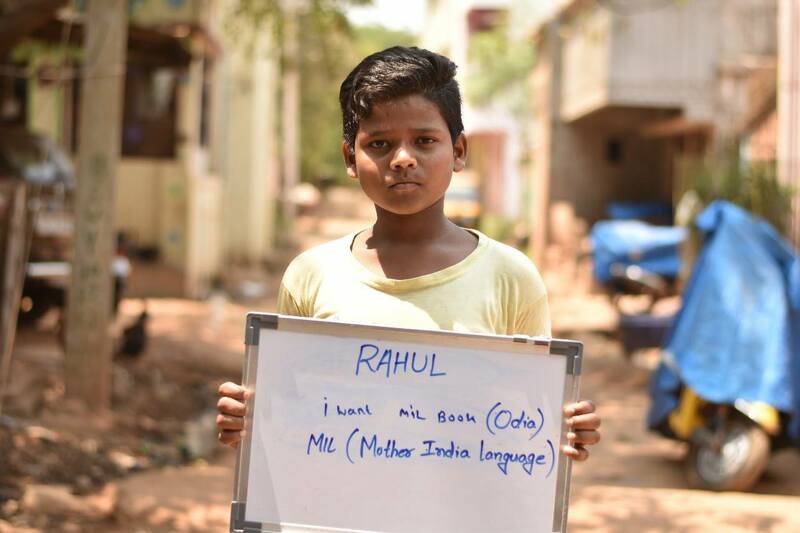 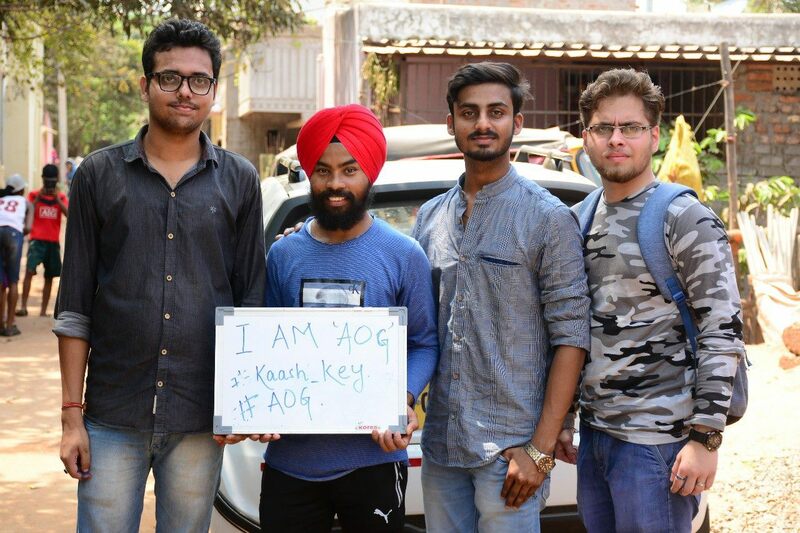 Taking into account of his lifetime credo of “Pen is mightier than Sword”, the AOG community had innovated its way into the minds and soul of deprived children, yet again! 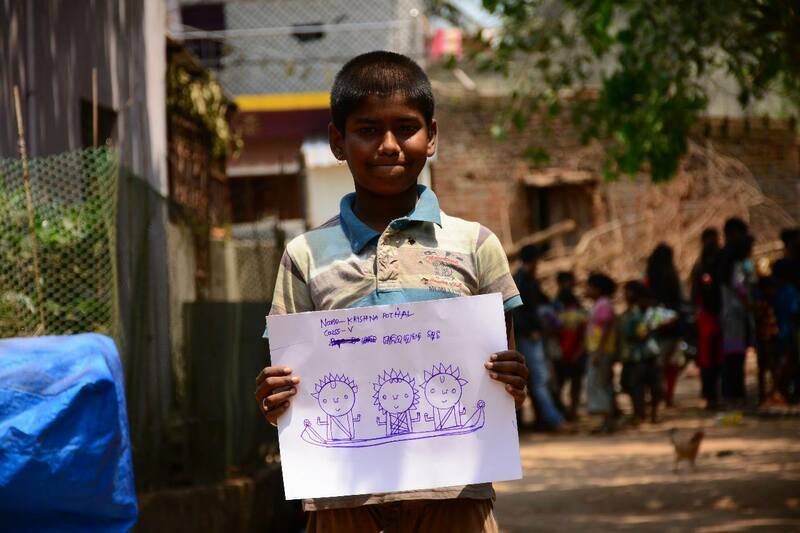 This Utkal Diwas, let’s find what we have fought to come from and what we are fighting to achieve. 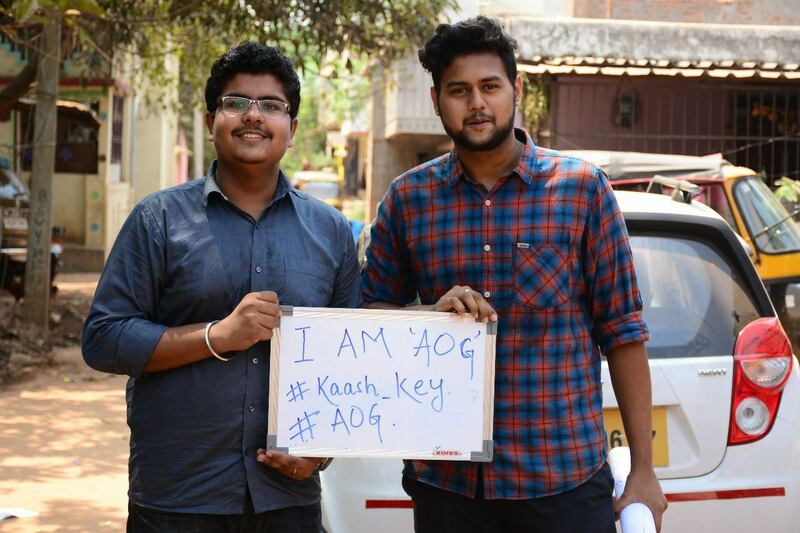 The voice of children will become the voice of AOG. 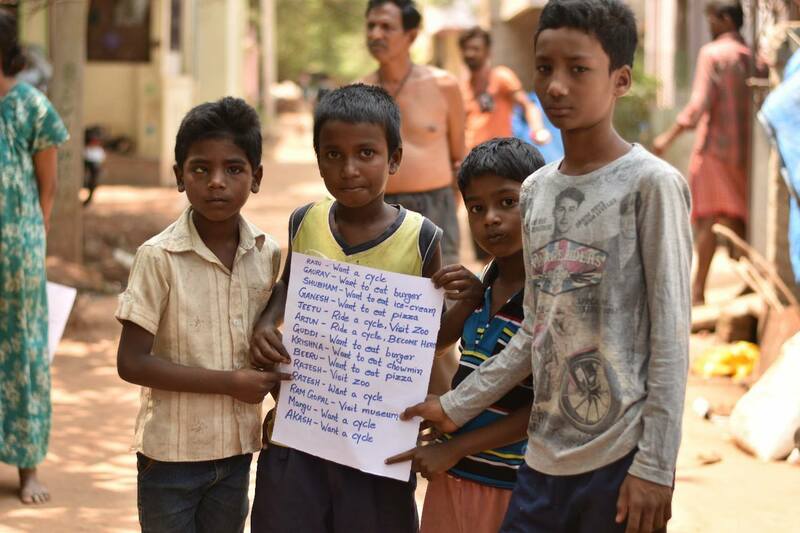 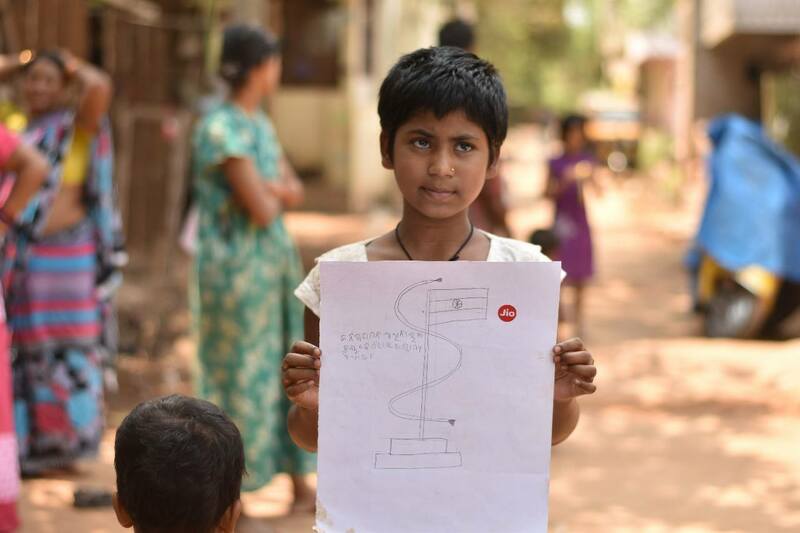 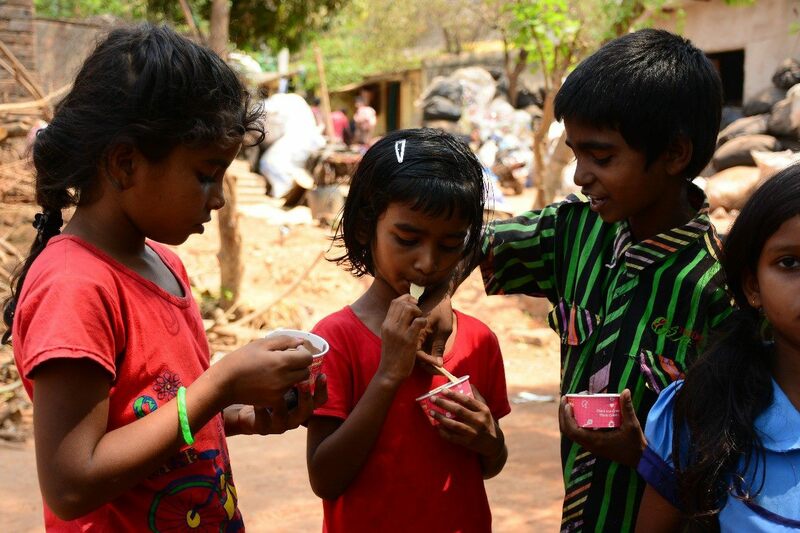 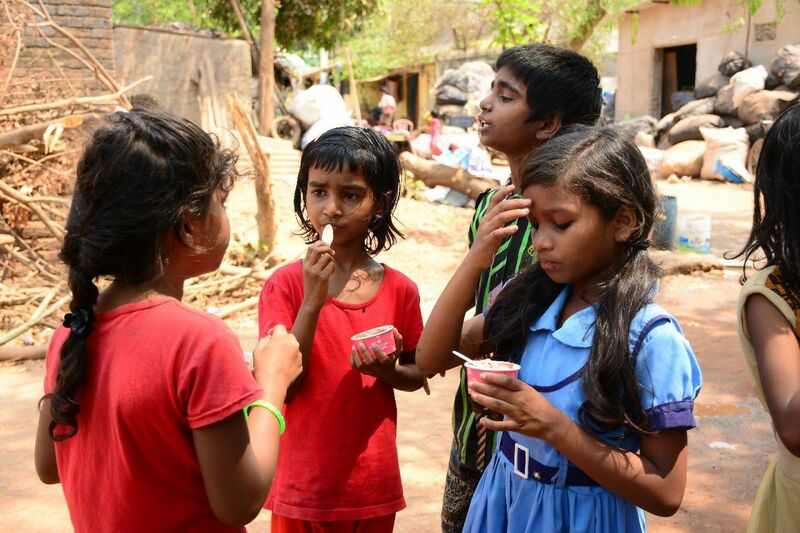 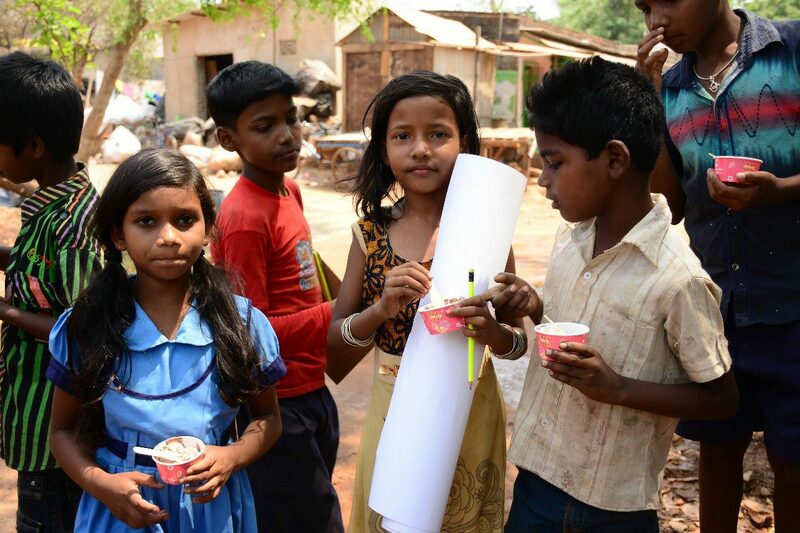 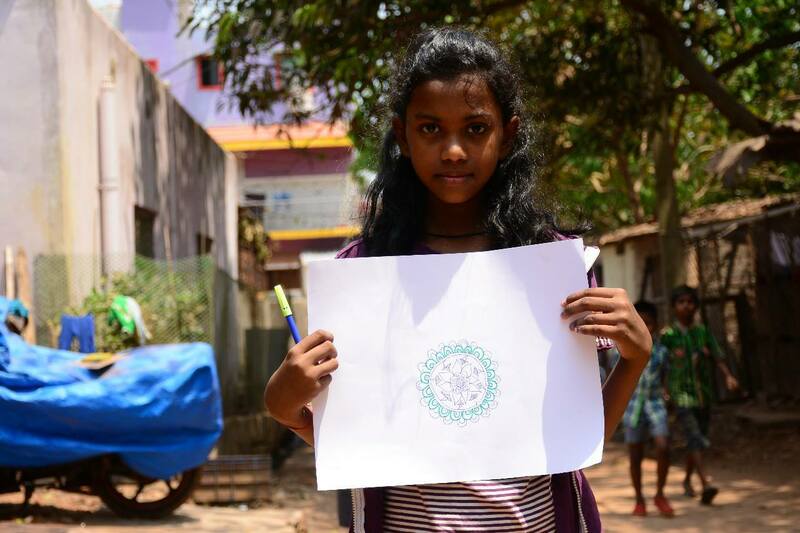 The team aimed to gather children from the underprivileged communities and encourage them to write their dreams down. 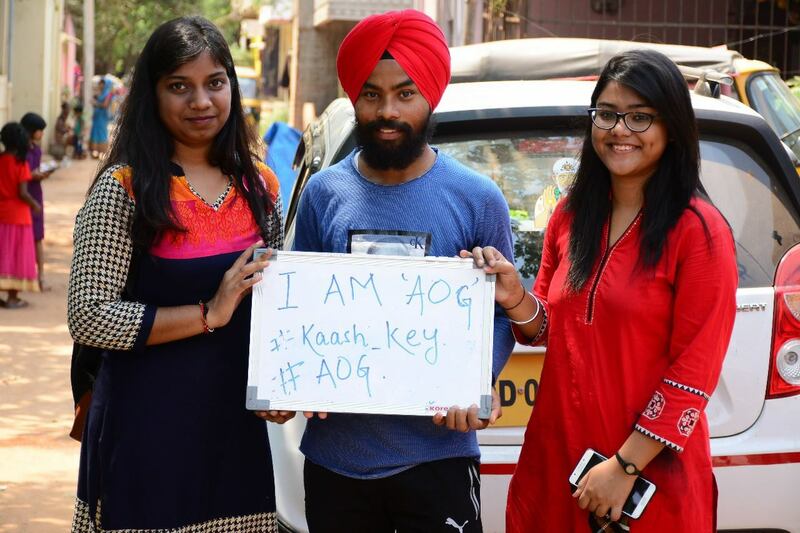 Writing down what they want to be or simply their wants will help the AOG team to put forth a display of hopes in most appropriate way to the channels where we shall fuel dreams to fulfill them. 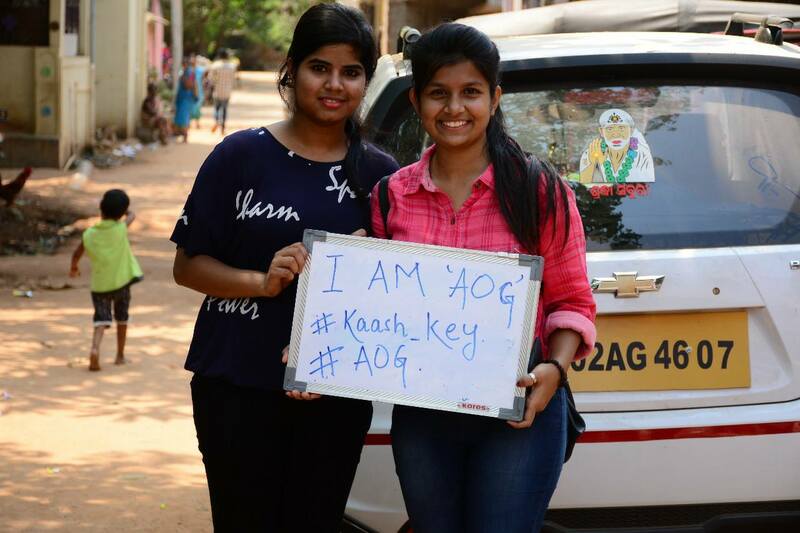 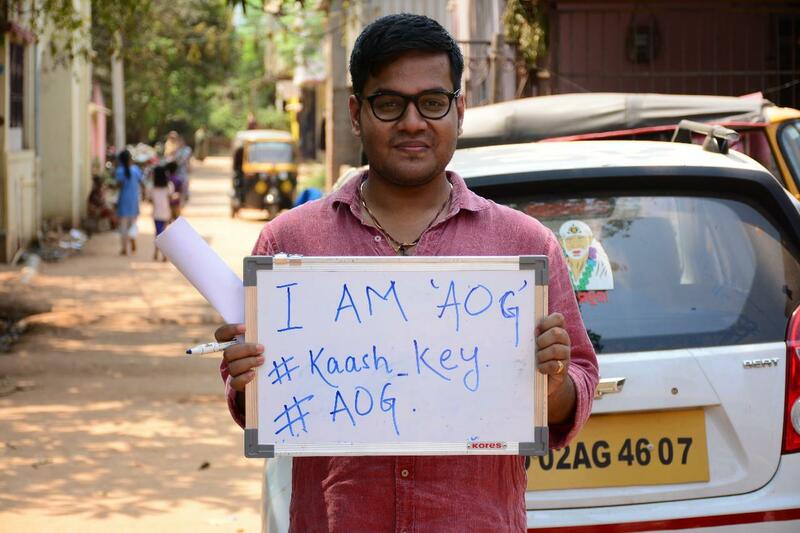 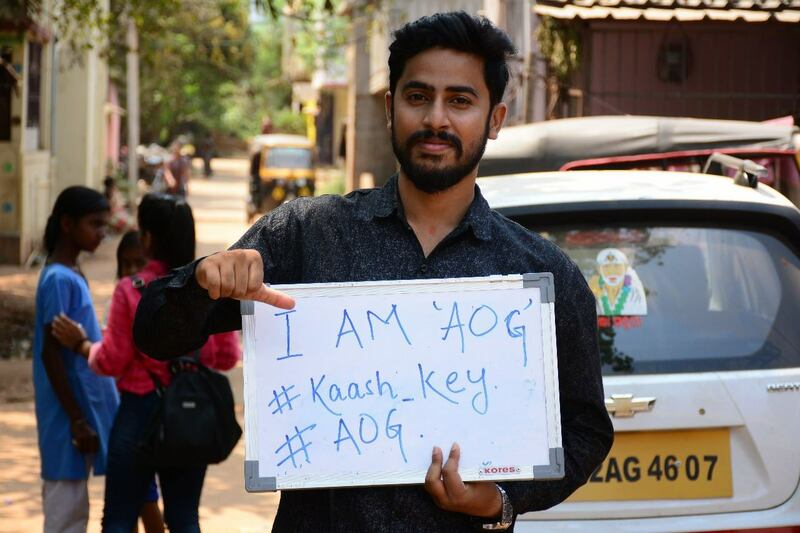 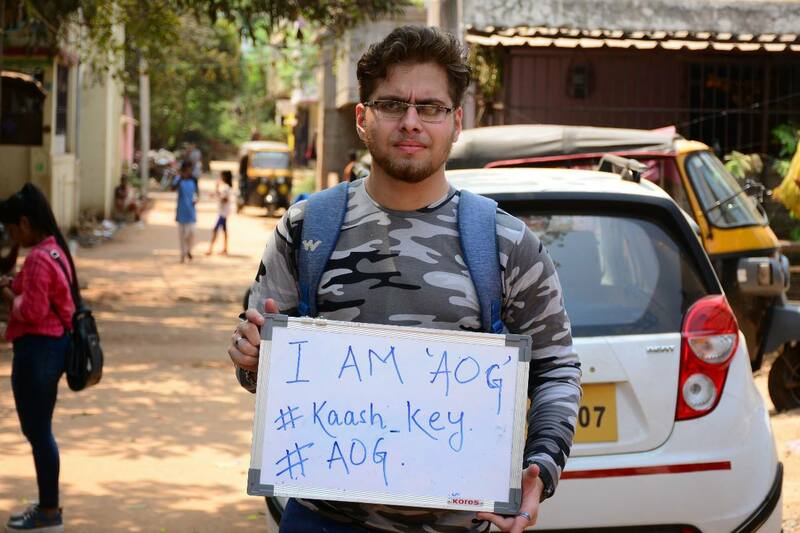 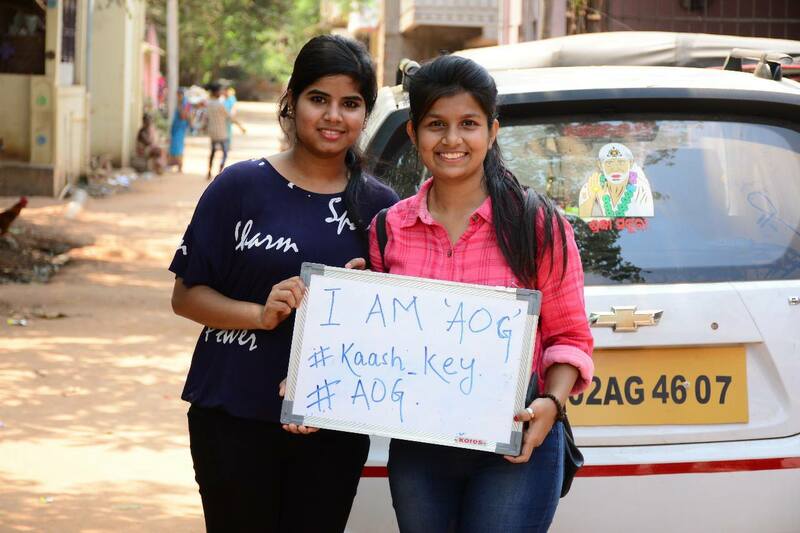 This initiative by the AOG community for #UtkalDiwas was #KashKey. 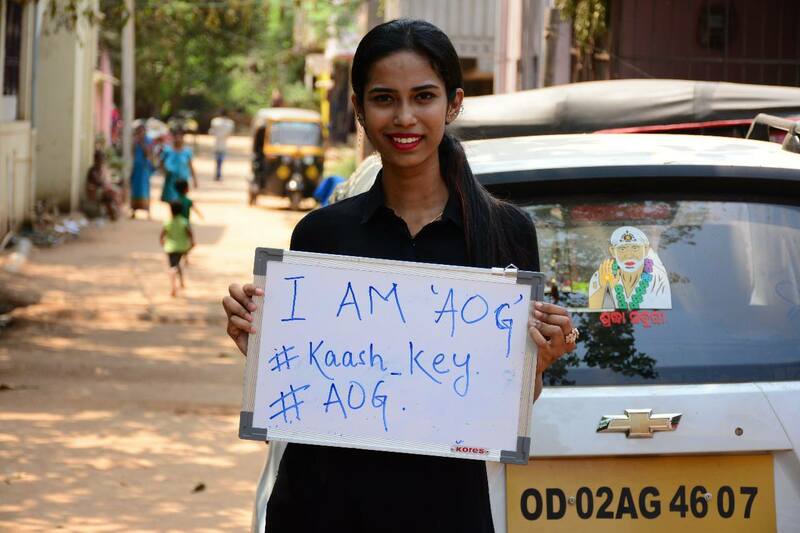 Kash symbolizing desire and key stands to unlock their happiness. 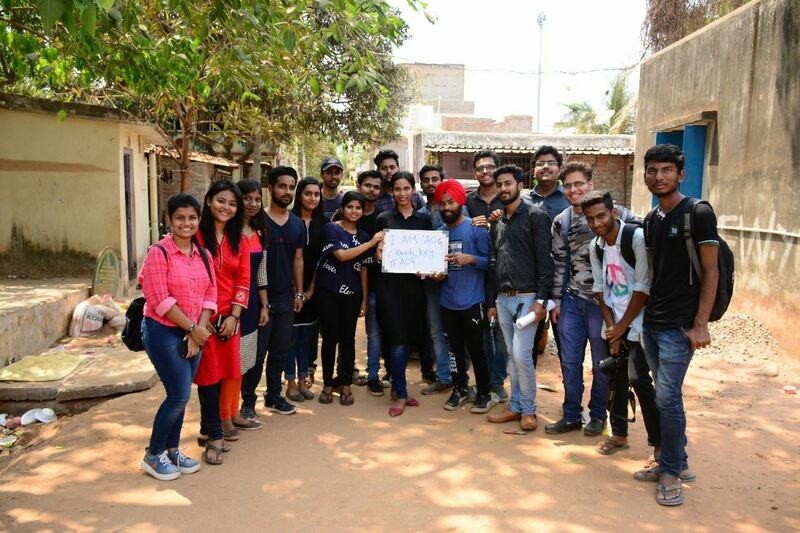 Volunteers from all across KIIT and KISS and other parts of Bhubaneswar shall gather for the event, get the wishes and try to fulfill it by making it reach the concerned levels. 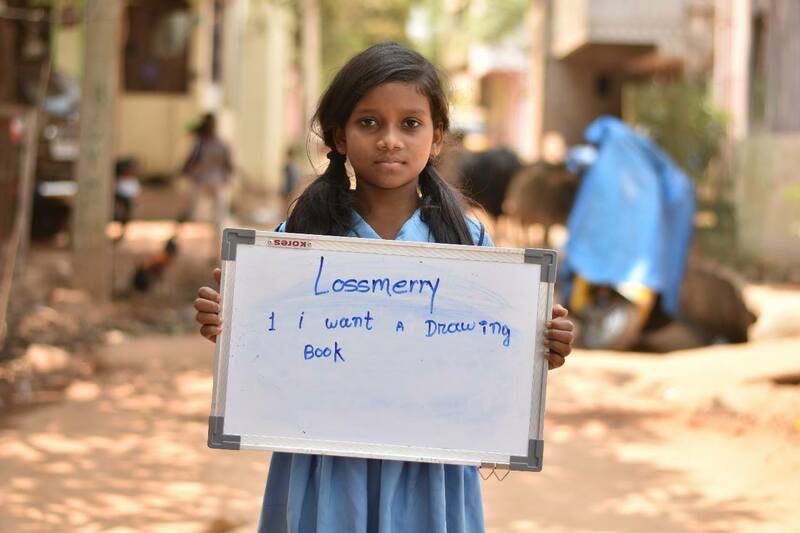 The children participated with full enthusiasm and took mugshots with their wishes. 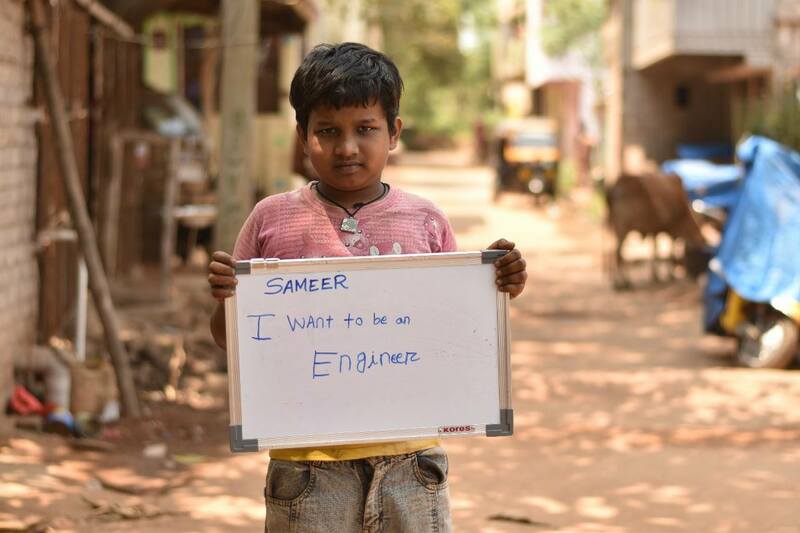 These wishes might be trivial to many of us, but when fulfilled, are closer to life to many of them. 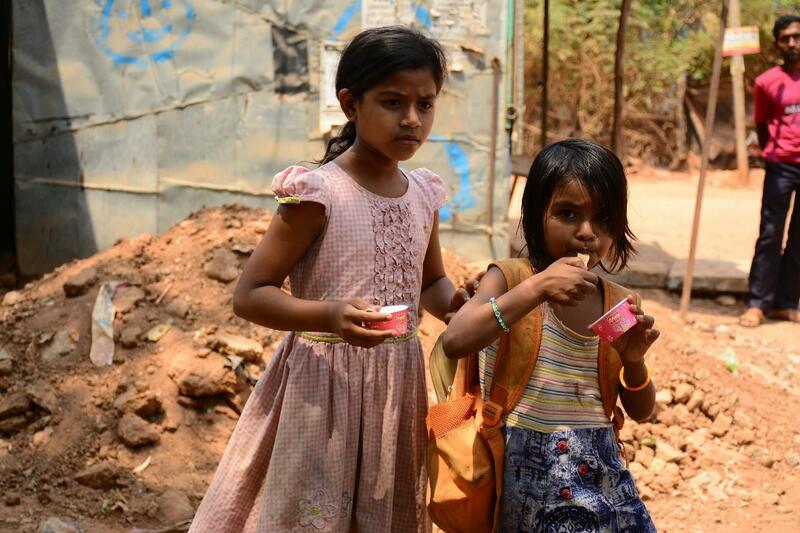 With all humility, Art of Giving Community shall try to fulfil the dreams it has fuelled in their dazzling eyes today. 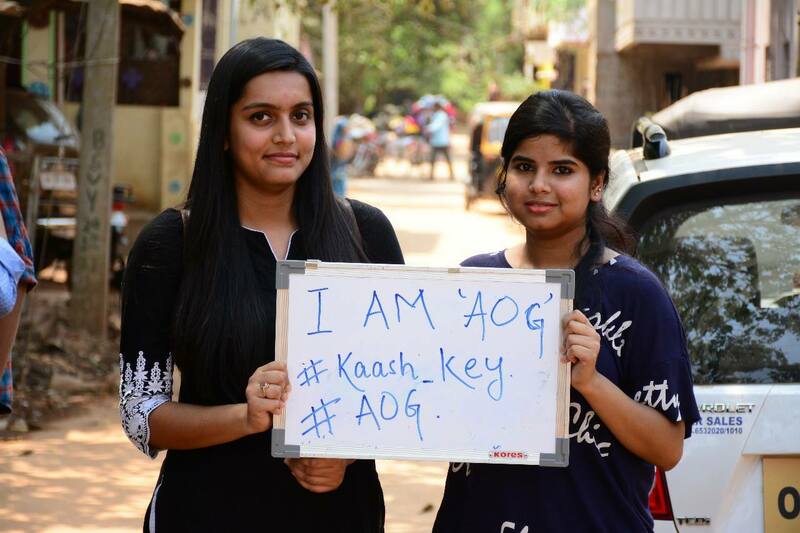 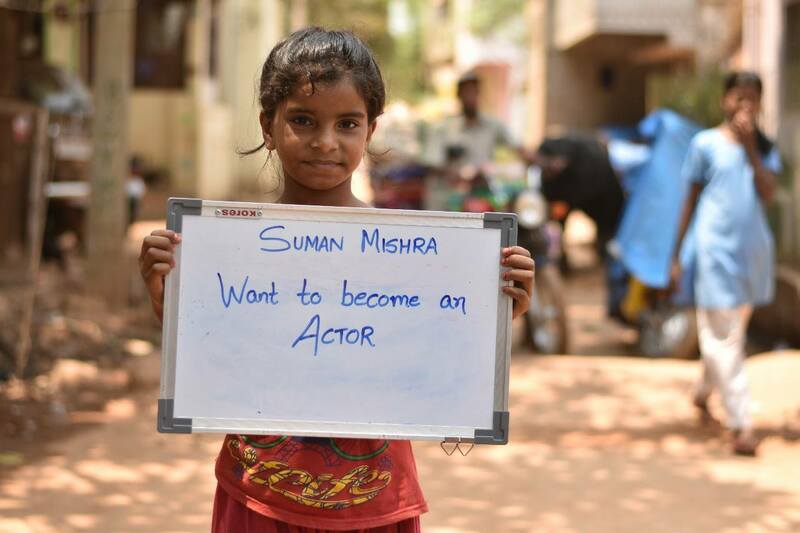 You may join our mission, see their wishes and become a #Key to their#Kaash and try to suffice just one wish of any child out there. 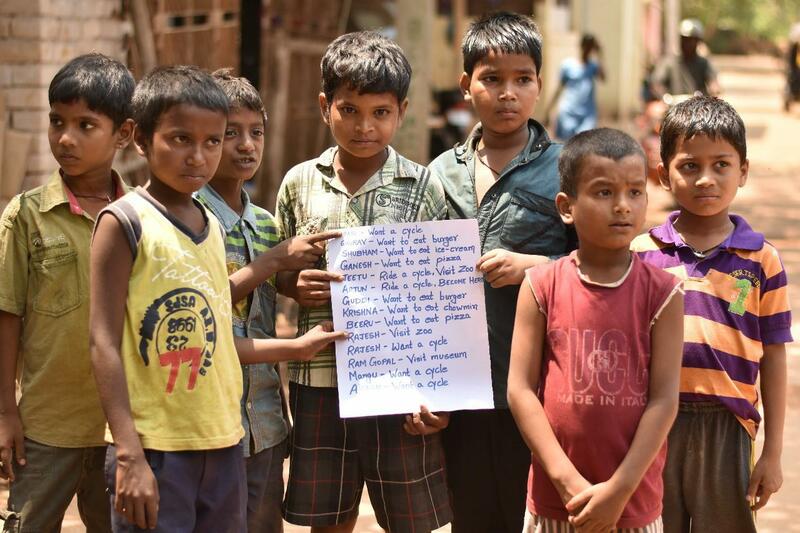 Anything at all helps.